"Ok, I'll admit it. 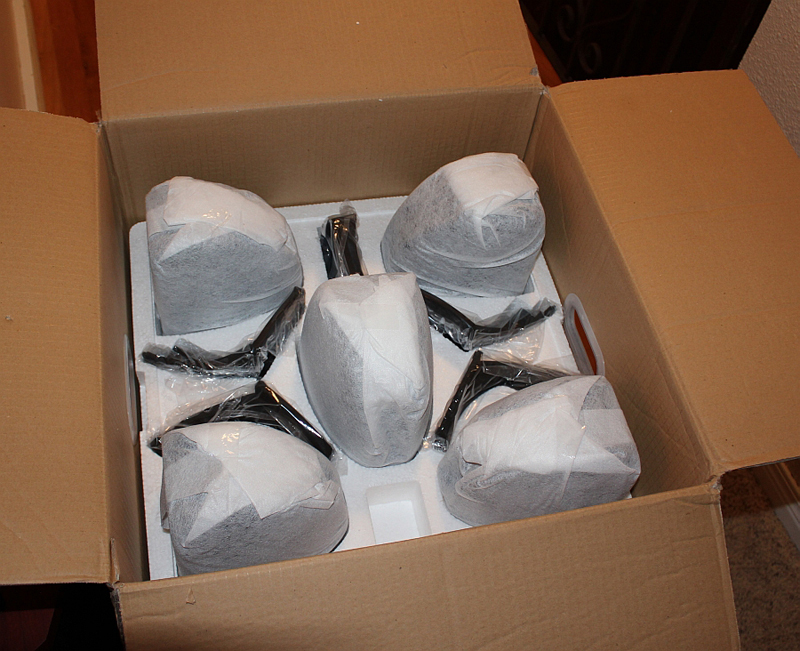 I was not expecting much from this diminutive 5.1 budget speaker system that arrived at my house in a single box....five speakers and a sub that take up less real-estate than even my Husky-Shepherd? Could these possibly produce full sound in my large listening space?" "Overall the speakers feel solid despite the low weight and plastic components... the sub is solid yet light, compact and easy to move around." 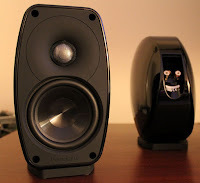 "...This is a great track to check the surround sound blend of the five speakers. And there was decent cohesion between the five speakers, with seamless blending." "The Paradigm Cinema (100) CT system did well at resolving the score and reproducing the chaotic sounds of a train coming to an abrupt halt... the speakers admirably placed the gunfire which emits from multiple locations, in front to the sides and behind the listener..."
"Pleasantly though the vocal track was clear and defined despite the abundance of effects and bass. Most effects were seamless and well presented..."
"This track is a torture-test of sorts starting out with a soft guitar rift and light percussive track. It builds into a frenzy of electric guitars, rock-solid bass lines and a thundering drum sequence all centered on Maynard's vocals. At low, to mid volume levels the system handled this disc surprisingly well." "Vocal clarity is the key here and even though the center channel is only producing 120 Hz and above, there was no loss of weight to male voices. Even with effects and dramatic scores you could still clearly make out the dialogue..."
"I found the small speakers sounded fuller and less strained in the bass region. There was no noticeable high frequency distortion in this room and I did not need to drive the speakers with as much power to achieve the same perceived loudness as in my big room. This contributed to increased midbass response and decreased distortion and compression." "I was surprised - make that pleasantly surprised. 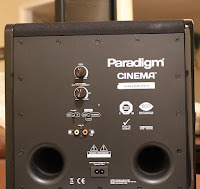 Both by the sound the Paradigm Cinema 100CT produced and just how much I enjoyed them in my room. Sure they looked tiny and they were not up to my reference speakers quality of music reproduction. But for TV and movies they were plenty of fun." 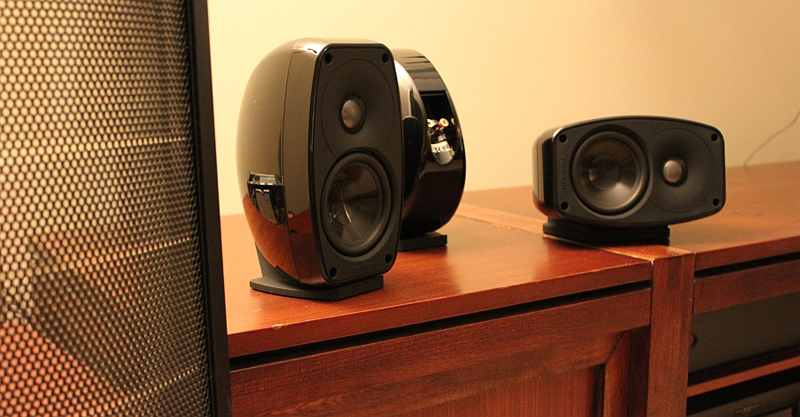 "...they are at the top of my list for a secondary TV and light music system. If your room is not overly big (this) will make a nice discreet 5.1 system." Click here! to read Rachwalksi's full review. Click here! 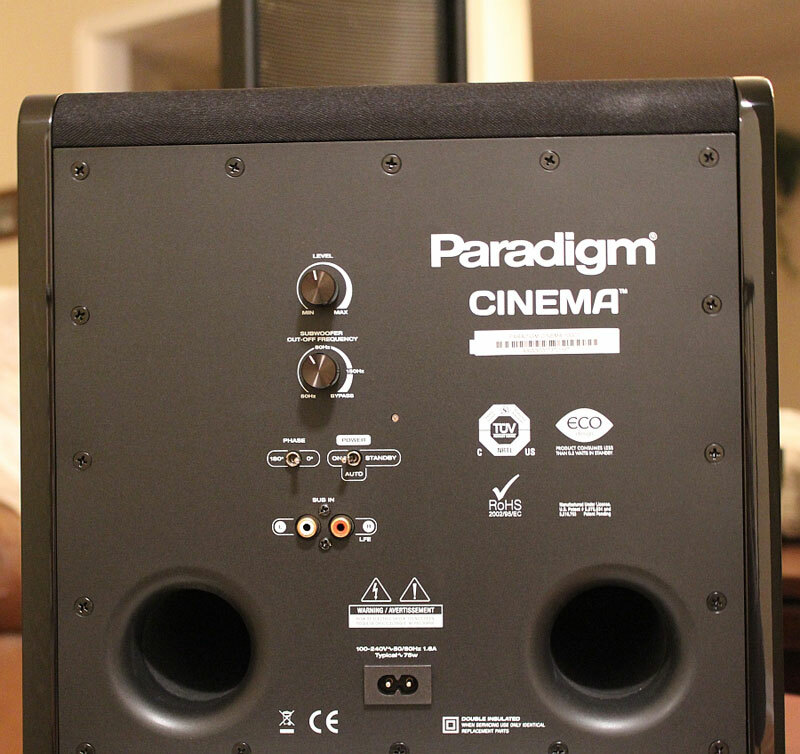 for more information on Paradigm Cinema Speakers.